There are 3 major prefixes when looking at beer. In order to know what you want to order, you first need to know about the different types of beer. While that is a great way to know what type of beer you are getting, it is also important to know when a brewery adds a prefix to the beer. These prefixes have a lot of information and can help you decide if you will be trashed after 1 drink or if you can do a 10L challenge with it. Session beers are generally associated with IPAs but can also be used on Pale Ales or other light beers. You will sometimes see them with Amber or Brown Ales too but generally this is harder to achieve. Session is generally regarded as any beer that is light in alcohol, at or below 5%. While a session beer is generally low in alcohol, this is not always true. The true definition of a session beer is that it is sessionable. Sessionable is a basic term to say that you can drink a lot of the beer in one session. If you can drink 5L of a beer, it is sessionable. They may taste a little watery or light but they are designed this way. It is a way to enjoy many beers on a hot day and not feel like you just ate a full turkey dinner. 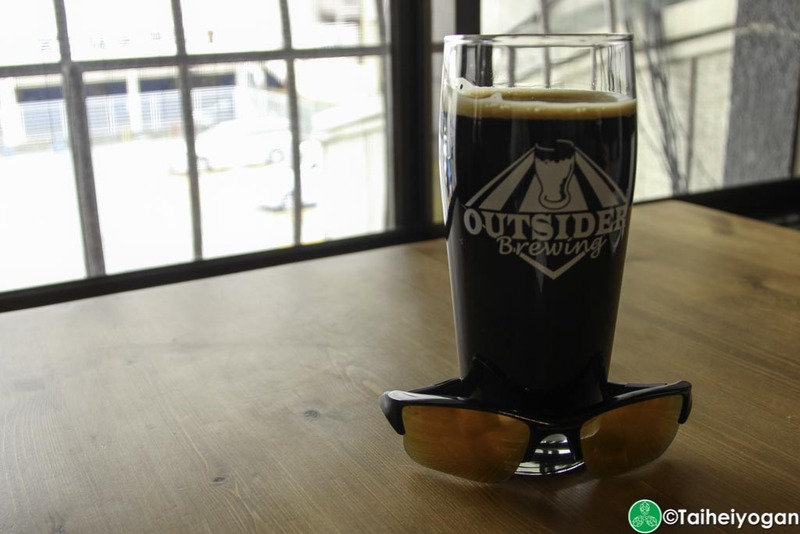 Due to the design of darker beers it is very difficult to make a session beer that is dark. The opposite side of a session beer is the imperial beer. Imperial beers are beers with higher than normal alcohol. Generally they are any beers at or above 8%, but some breweries will argue that 7% is the threshold. Alcohol may be the main factor to help you decide if you want an imperial beer or not, but there is a lot more to this style of beer. When ordering a beer with imperial as the prefix, it is important to understand the history. It was originally intended as a British beer being exported to Russian imperial czars, although this has been contested. This is why Imperial Stouts are often referred to as Imperial Russian Stouts as the majority of beer exported from Britain to Europe was stouts. It then evolved to mean luxury but today it is any beer that is “improved”. 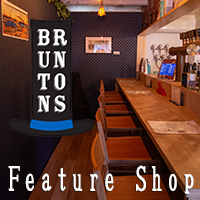 Usually they have more malt than normal, which leads to higher alcohol levels and higher body, and sometimes they also add more hops to counteract the higher level of hops. Double beers are very dangerous and you need to be cautious. Sometimes it has the same meaning as an imperial but often people will try to distinguish between the two. A double is an imperial but not all imperials are doubles. The basic principle of a double is that they have strong alcohol as well as lots of hops. It is almost always reserved for IPAs only but there may be some exceptions. 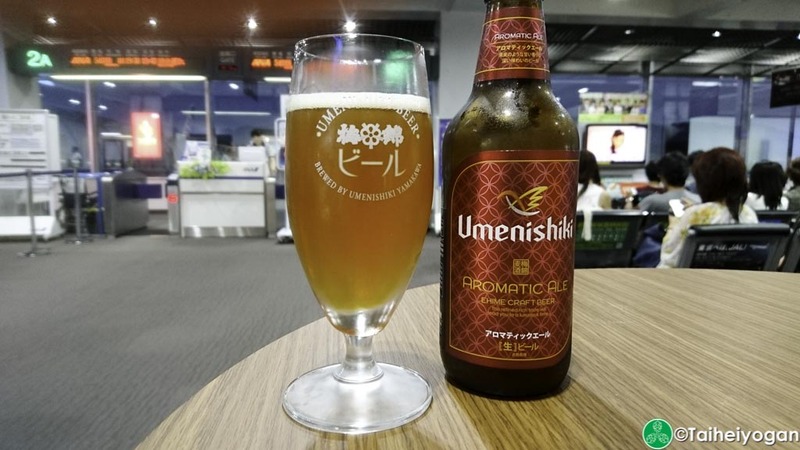 This entry was posted in All Regions, Articles and tagged Article, Coedo, Double, Double Beer, Far Yeast Brewing, Guide, Hakuba Brewing Company, Imperial, Imperial Beer, Ise Kadoya, Minoh Beer, Outsider Brewing, Session, Session Beer, Swan Lake, Umenishiki, Yokohama Bay Brewing. Bookmark the permalink. Being able to drink 5L of a beer makes it a session? Come on. Show me ANY beer you can drink 5 litres of- ie, 10 and a half US pints- of in one “session” and I’ll believe you. Until then maybe adjust your numbers? Also, 10 litre beer challenges don’t exist, and for good reason. Bear in mind that drinking 6 litres of WATER at once will kill you. Just curious, how do you define a session? 1 hour? 2 hours? 1 night? 1 day? Obviously 6L of water in 1 hour can kill you, but over a full day? 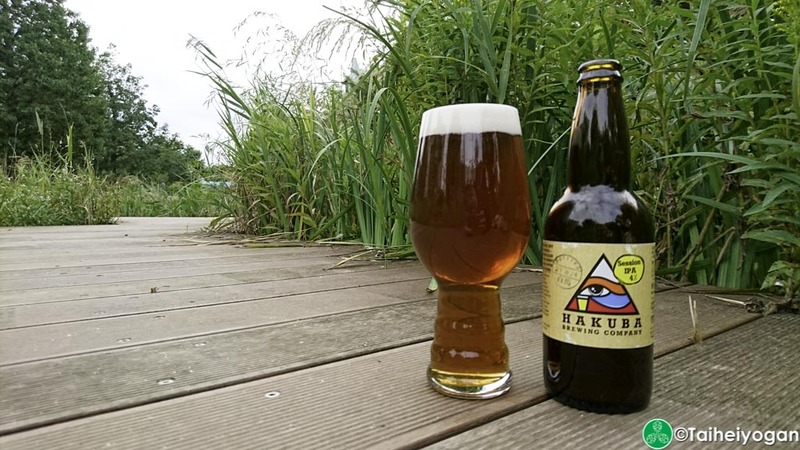 If you check out our interview with Dan of Hakuba Brewing, he was able to do it. We plan to take that challenge up too. Check out the video from 3:50. Obviously, drink responsibly. You don’t think we were being 100% serious with that, did you? Spending a long afternoon or a long evening with good friends means you need a sessionable beer. If you want to join us in a 10L challenge, you are more than welcome to join us.